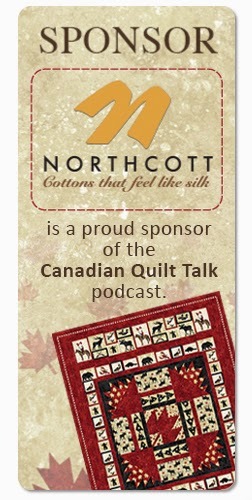 I am so happy to chat with you again this evening to share my next new topic for the Canadian Quilt Talk podcast. This week on the show it's going to be ALL ABOUT YOU! Here's what I mean: I've been doing this podcast for over a year now and I've had the most amazing guests, wonderful interviews, and really cool experiences, but not once have I really asked you what you want. I may have sent out a few small queries on Facebook, but never on the podcast have I asked you in depth what you want in a show that's all for you. CQT Episode # 59 - What's in it for YOU! This week on the show I'll ask you a series of questions that get you thinking about yourself as a quilter. What's troubling you? How do you excel? Where are you on your journey? I'll be doing a series of posts all over social media this week and from now on about what you think would make a great show. What topics do you want me to tackle and more... I'm telling you my best content by far is the content sparked by a creative question from a listener. What you say matters, and I'll bet my bottom dollar, if you have a question - no matter how small - I bet someone else is thinking the same question too. Join me this week and become a part of my CQT team! 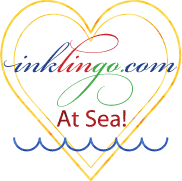 Congratulations to Linda Schmidt! 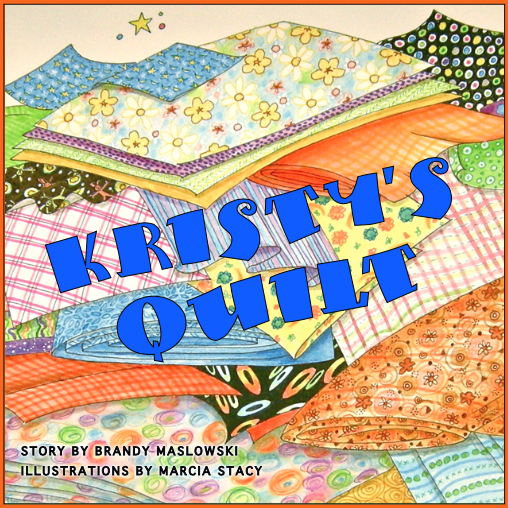 Linda submitted a story that happened this spring at the CQA 2014 National Show in Niagara about how one kind quilter really paid it forward. Linda has won a fat quarter bundle by Northcott - the cottons that feel like silk.